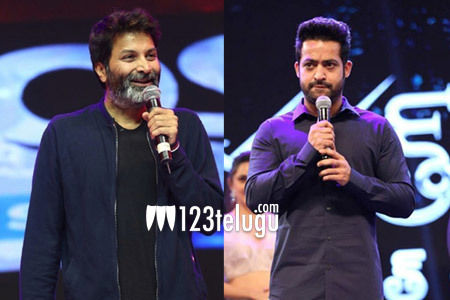 For the first time, NTR and Trivikram are collaborating with each other for a high-budget entertainer. The acclaimed actor-director duo’s maiden film will kick-start its shooting formalities from tomorrow. The first schedule will last until April 25. Needless to say, all eyes are on this highly-anticipated film. NTR28 will flag off with an adrenaline-filled action sequence to be supervised by stunt co-ordinators Ram and Laxman. The Young Tiger has been toiling hard to develop a fit and chiseled body for the movie, and his new makeover will surely leave his fans thrilled. Pooja Hegde is the leading lady in this movie and Thaman is the music composer. S Radhakrishna is producing this biggie. The makers are said to be eyeing a Dasara release.